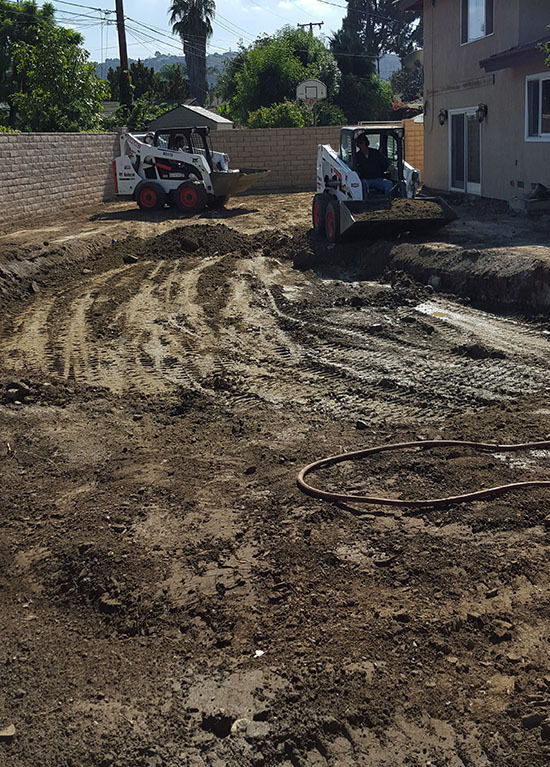 Whether you call us to break old concrete or grade your area, you never have to worry. Since our company was established, we've always made our customers' satisfaction our top priority, no matter how large or small the job. To ensure nothing less than the work you deserve, owner and operator Dave Sneve oversees every job and is actively involved throughout the entire process. From the first consultation to project completion, you can expect nothing less than exceptional service from experienced professionals.